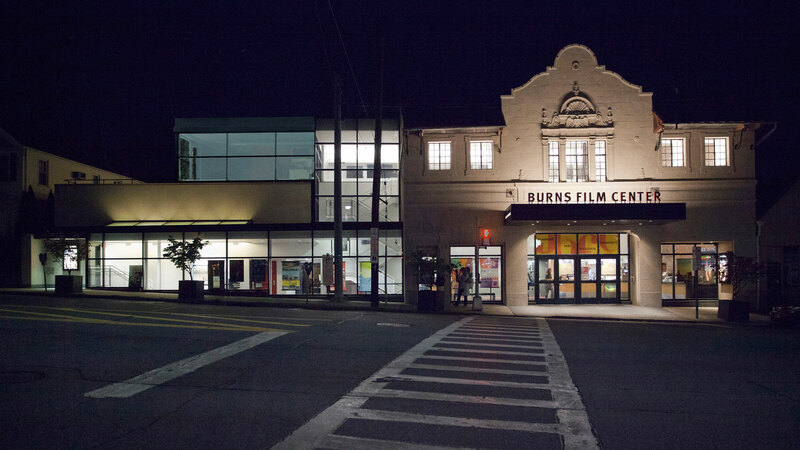 Jacob Burns Film Center (JBFC) in Pleasantville, NY shows over 400 films per year in our five-screen cinema complex, with over 150 special guests ranging from Hollywood actors to local activists. Our Media Arts Lab is our education hub, where we develop programs that serve over 13,000 students per year. Our education programs can be found in schools throughout Westchester, NY, Brooklyn, Bridgeport, CT, and New Orleans, LA. Download JBFC logos and photos of our Theater and Media Arts Lab, here.